Made to match the Windowblind Avilla by Lightstar. Scripted by sViz, skarn, romanda, rabidrobot, and _martin_. 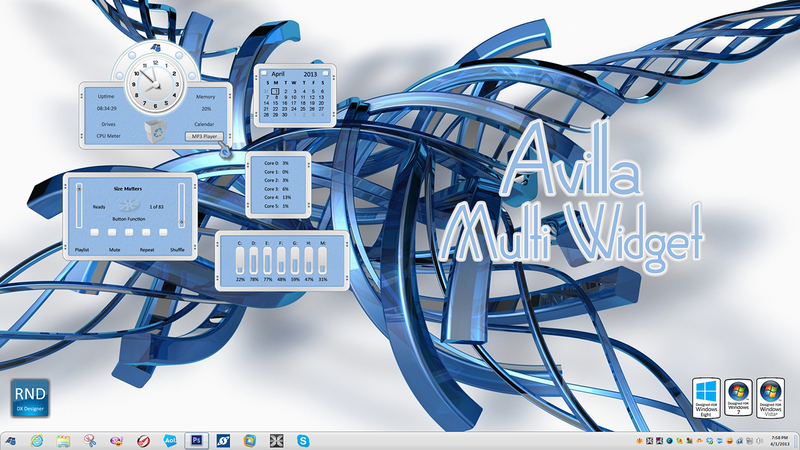 Works on Windows Vista, and 7! Looking very good RnD and thank you for uploading.